Raising the Bar on Real Estate since 1967. Duke Warner Realty, your pillar of knowledge, with strong, local roots in Central Oregon for over five decades. 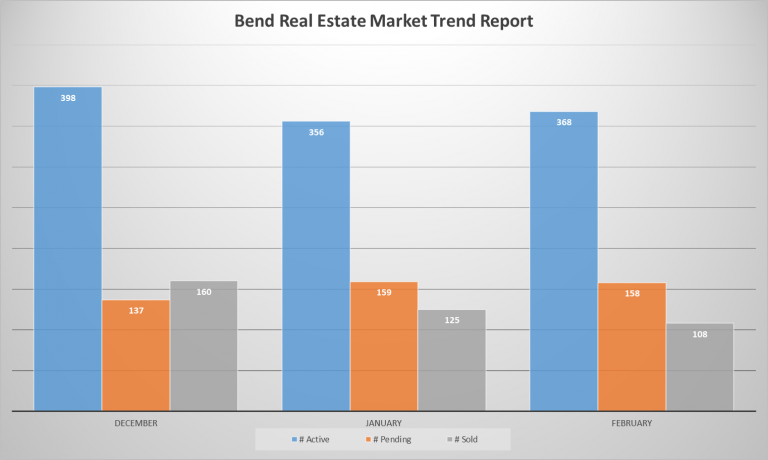 Check out a wide variety of Bend Oregon homes for sale. Our experienced Realtors are here to help you with your real estate buying and selling process. 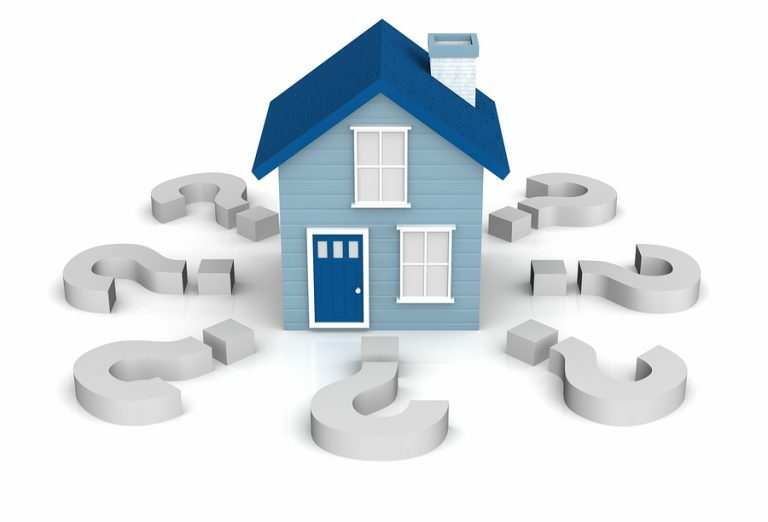 Call us with any of your real estate questions on homes for sale in today. Our Realtors are ready to help you find the perfect home. Whether you’re looking for a single-family home, a fixer upper, a large property, we’re ready to help. Duke Warner Realty has been a family-owned, Bend real estate business since 1967. As long standing pillars of the community, our professional realtors have made it their goal to offer the best homes for sale in Bend, representing and serving clients with excellence, professionalism, honesty, and with the clients best interest at heart. We always do what is right, fair and ethical. We strive for professional excellence in all we do and hold ourselves to the highest standards possible in the Bend real estate market. We strive to exceed the expectations of our clients by anticipating, understanding and responding appropriately to their needs. We lead by example where our actions speak louder than words. 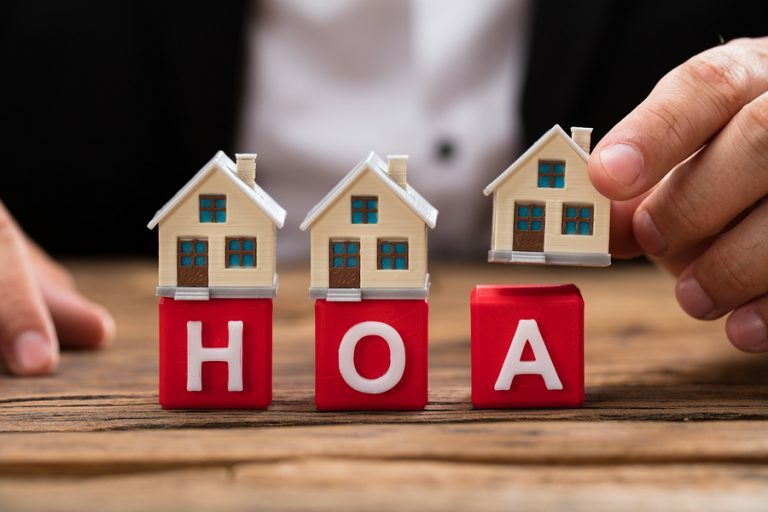 At Duke Warner Realty, we partner with several mortgage and escrow companies in Central Oregon to help our clients afford the home of their dreams. Real estate is also a big part of Sisters, Redmond and the rest of the Central Oregon community. At Duke Warner, we represent Central Oregon. We love living here, working here, and playing right out our back doors. Taking exceptional care of our clients is what motivates us to help people find the perfect homes for sale. We love helping others find their dream home, or the perfect buyer. Duke Warner Realty is one of the top-producing real estate agencies in Bend, Oregon with a solid reputation for getting results. Our business is local, and we’re not a national chain. Our Central Oregon Realtors’ local knowledge and experience runs deep. We work hard at finding our clients the best property or home for their needs and wants.